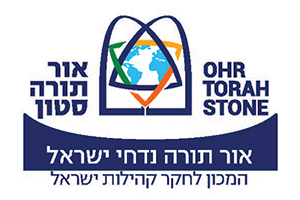 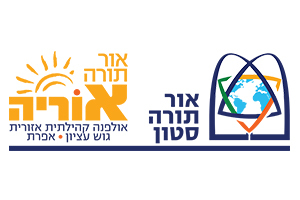 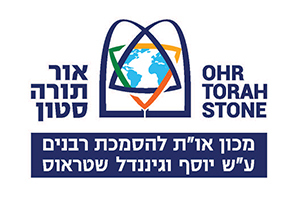 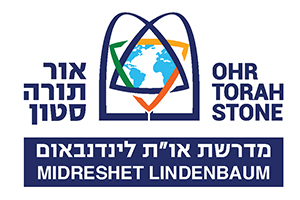 Ohr Torah Stone is a Modern Orthodox network of 27 institutions which are transforming Jewish living, learning and leadership worldwide. 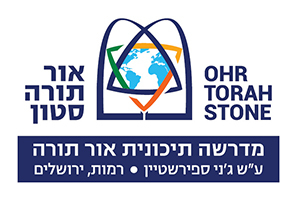 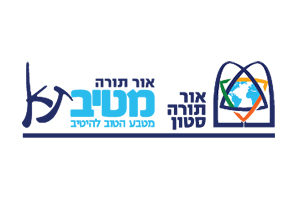 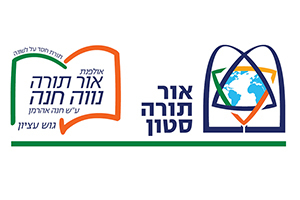 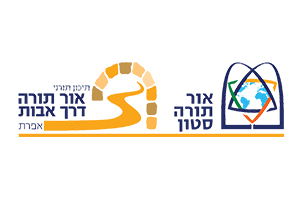 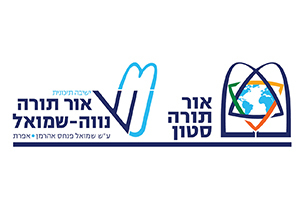 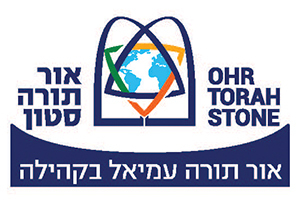 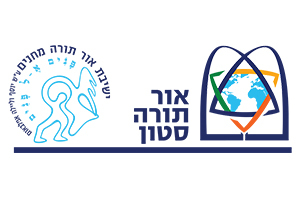 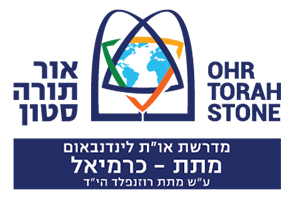 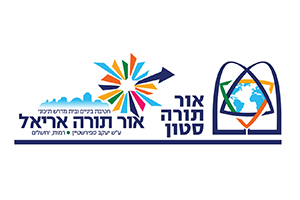 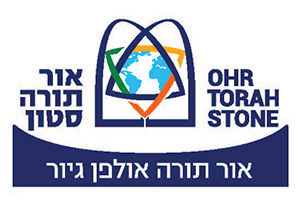 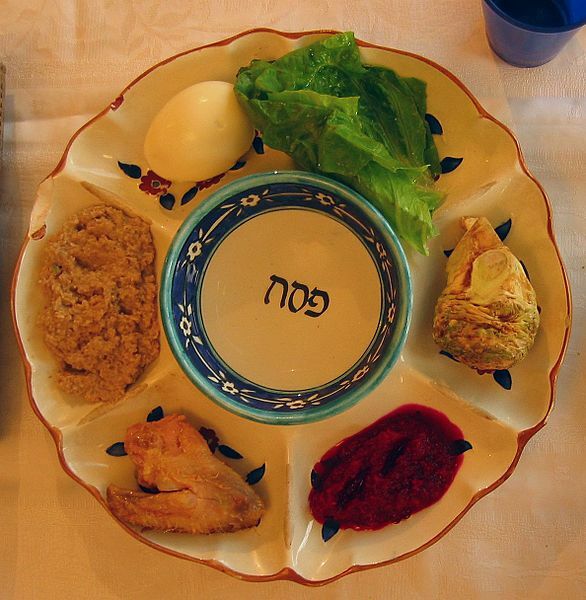 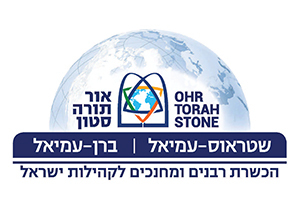 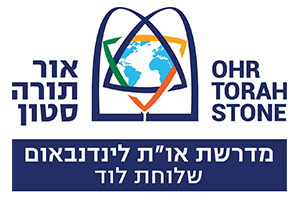 Ohr Torah Stone’s educational institutions, social projects, outreach programs and leadership development initiatives for men and women are dedicated to illuminating the beauty and relevance of authentic Torah Judaism in Israel and the Diaspora. 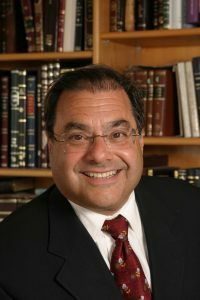 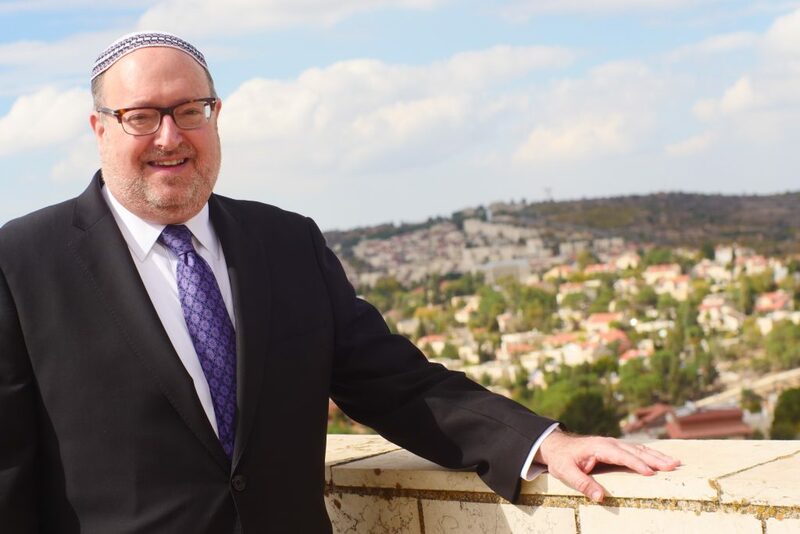 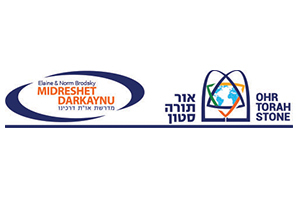 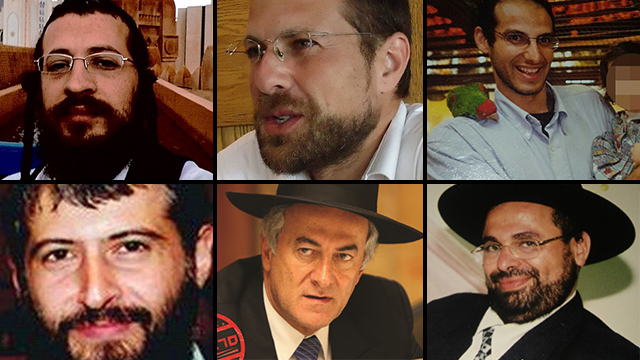 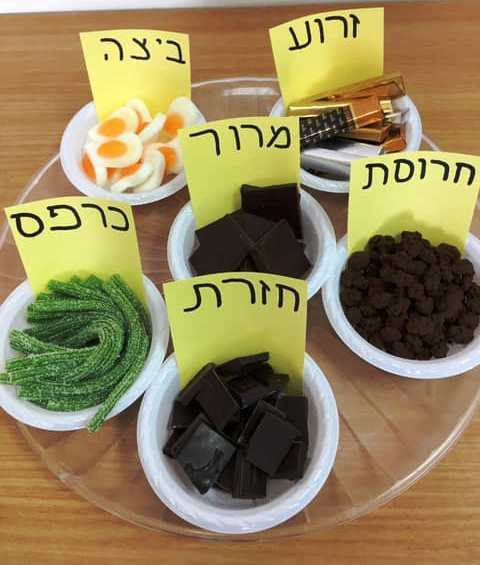 OTS is energized by new President and Rosh HaYeshiva Rabbi Dr. Kenneth Brander, who is building upon the unique vision of OTS founder, Chancellor Emeritus and Rosh HaYeshiva, Rabbi Dr. Shlomo Riskin.